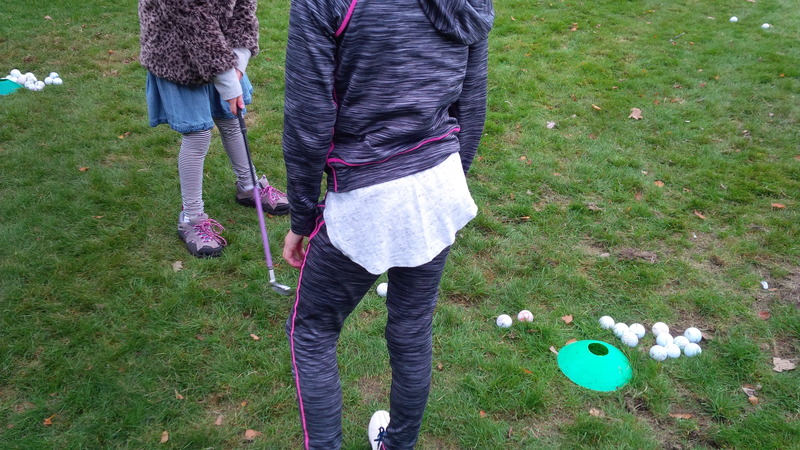 We are proud to introduce our new ‘Young Golf Leader’, Ella! 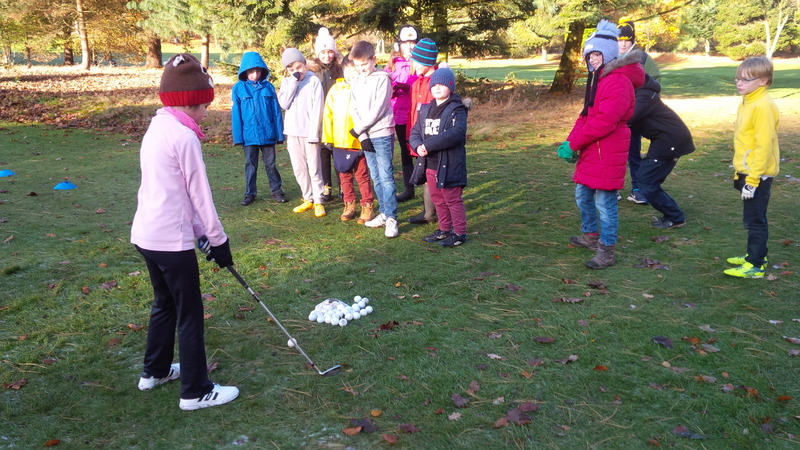 Ella has been with the academy for over 2 years and recently shown fantastic leadership skills in helping out the younger girls in her group. Ella will be assisting us in delivering our Saturday and Sunday junior academy lessons, and help run new social media channels on YouTube, as well as Instagram and Musicall.y. PreviousPrevious post:Merry Christmas!NextNext post:Media coverage for GL GOLF Academy!